Featuring, guitar, keyboard, drum and voice, Stanton Welch has performed all across America to appreciative audiences. His music is filled with insight and encouragement; helping us remember the beautiful threads that tie us together, one and all. He helps us celebrate the diversity and divinity of all life; acknowledging our spiritual essence and union with our Creator. 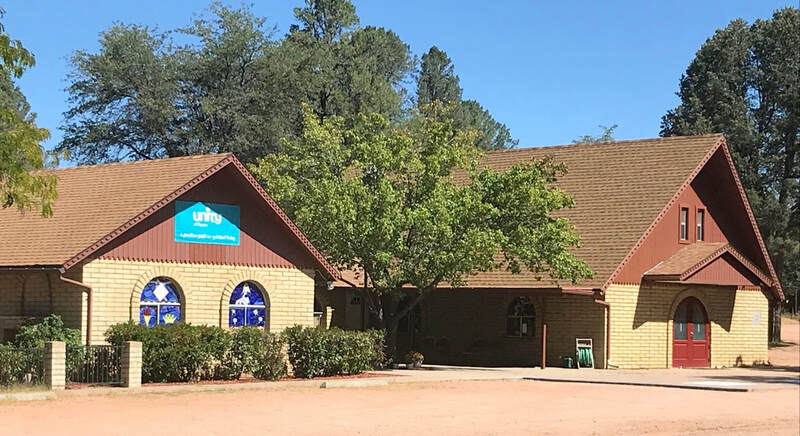 Concert May 4: 6-30-8:30 at Unity of Payson, 1000 N. Easy Street (corner of Manzanita and Easy Street from the East and Sherwood and Easy from the West). 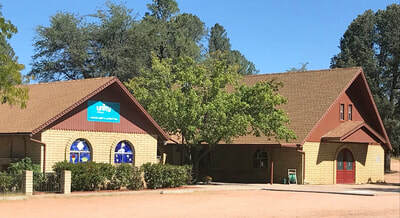 Go to www.unityofpayson.org for more information. The concert is free to the community, voluntary donations to support our local charitable work greatly appreciated. 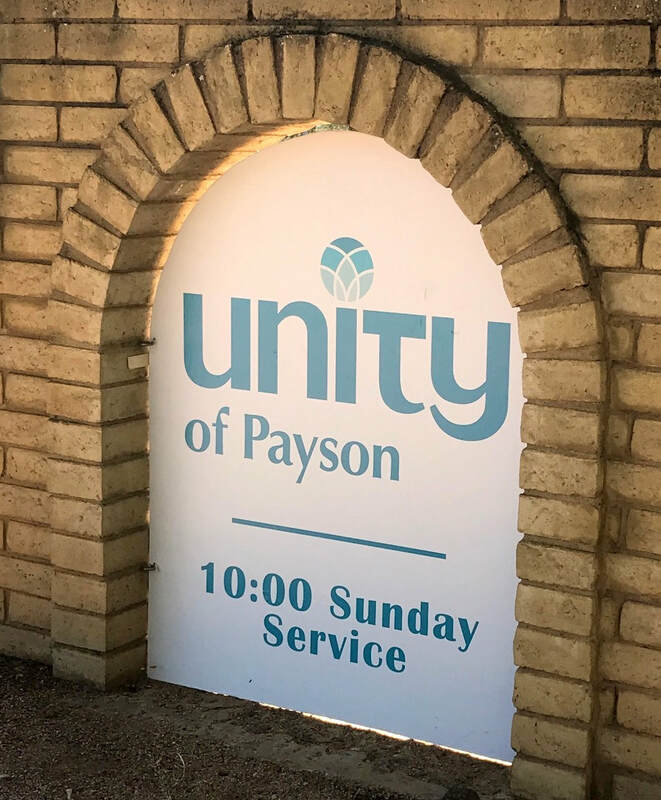 Join us at Unity of Payson. * Free admission! Beverages available! 1000 N. Easy Street. Corner of Manzanita/Sherwood and Easy Street. Look for the signs. We are easy to find, see the map below. Look for the turquoise Unity of Payson signs. We at the corner of Easy Street where it intersects with Manzanita from the East and Sherwood from the West. From Highway 87, pass the Maverick Gas Station and in a block, take a right on Sherwood. There is parking in the front and in the big lot to the right.